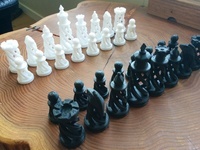 Here is another Chess Piece Set in a sea of them on Thingiverse. 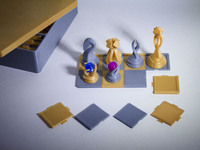 This is a Flat Chess Piece Set intended for quick, easy printing and post-printing assembly. 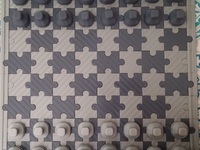 The model for the base has a female end for the male end on the chess pieces. The two pieces can press fit together without much hassle! Excluding the base height, the chess piece height conforms with standard heights for chess pieces. Do give it a like and remember to post your print in the 'I Made One' section on the Thing's page.  Please Note:There is no model for a board as of now but for sure there will be additions to these models in the form of chess board assembly and an end realization for the thought of a portable chess set.